KPR’S PUMP is providing the facility of installation on customer’s sites, if and only customer demanding for installation. 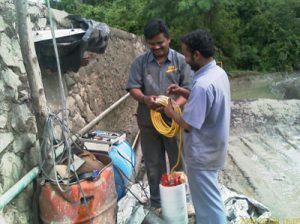 If place and time in not convenient for KPR’s PUMPS then it is not possible to provide this facility to customer. Charges are applicable for installation and service.